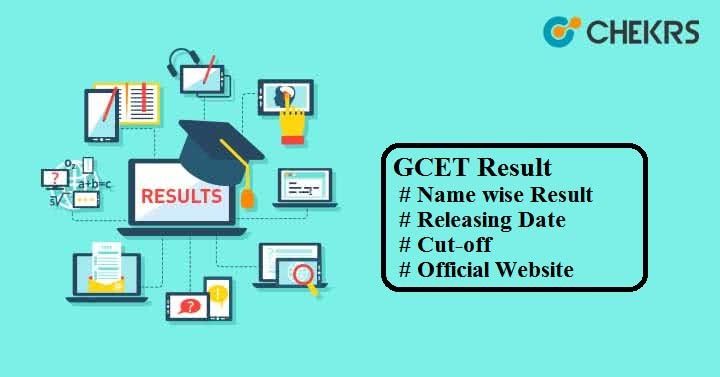 GCET Result 2019: Directorate of Technical Education, Goa will upload the result of Goa CET after conducting the exam in a successful manner. It will be made available to all candidates through online mode. Get complete information regarding Goa CET exam result here. The official authority will decide the GCET Result Date. Probably the result announcement will be made 1 or 2 week after the examination. Go to Admissions Panel and then select GCET Results. Click on the All and you will see result in the pdf format. The result will contain Roll no and marks of Physics, Chemistry & Mathematics. The official authority will determine the minimum qualifying criteria to clear the entrance test. Through the Goa CET Cut-off, candidates will be able to know whether they are qualified or not. It will be decided on the basis of candidate’s performance, seat availability, previous year cutoff, difficulty level of paper etc. Only the candidates who pass the entrance test will be listed in the GCET Merit List. If two or more candidates scored the same aggregate marks then students having more marks in Mathematics will be preferred first. Candidates whose name will be listed in the merit list will be invited for Goa CET Counselling round. It will be scheduled in various phases on offline mode. Candidates needs to visit the nearest counselling center along with the required documents and then fill the registration form. Fill the choice form to select the college and course of your choice. On the basis of you selection of colleges & course, seat availability and merit rank seats will be allotted to each candidate. You will get Seat Allotment letter on your registered mail id. Visit the allotted college along with your allotment letter and confirm the seat by paying the college fees.